Lightning deaths are not rare for India. Still, these sad events rock communities and highlight a need for severe weather monitoring. On 10 March 2017, lightning struck a laborer in the Sarenga area of Purulia district. The laborer was in a brick kiln when the strike happened. Weather reports from the area predicted lightning and thunderstorms over east and northeast India prior to the fatal strike. 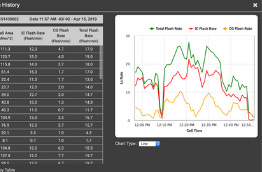 In the video below, you can see our total lightning detection during the storm. The yellow lightning represents cloud-to-ground strikes while the purple lightning represents in-cloud lightning strikes. We detected 2,000 lightning strikes over the area during 10 March. 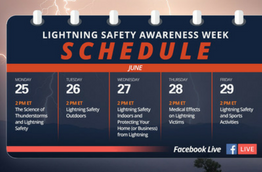 While in-cloud lightning strikes can’t injure or kill, they are a critical warning for cloud-to-ground strikes. It is important for people to monitor the in-cloud strikes if they want to protect people, livestock and infrastructure on the ground. 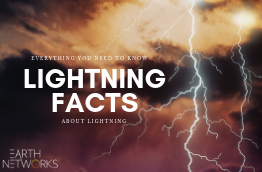 The second of the two lightning deaths occurred on 10 March 2017 as well. In Bangladesh, lightning struck and killed a farmer during the evening hours. The incident occurred at Belli village in Jhenigati Upazila. 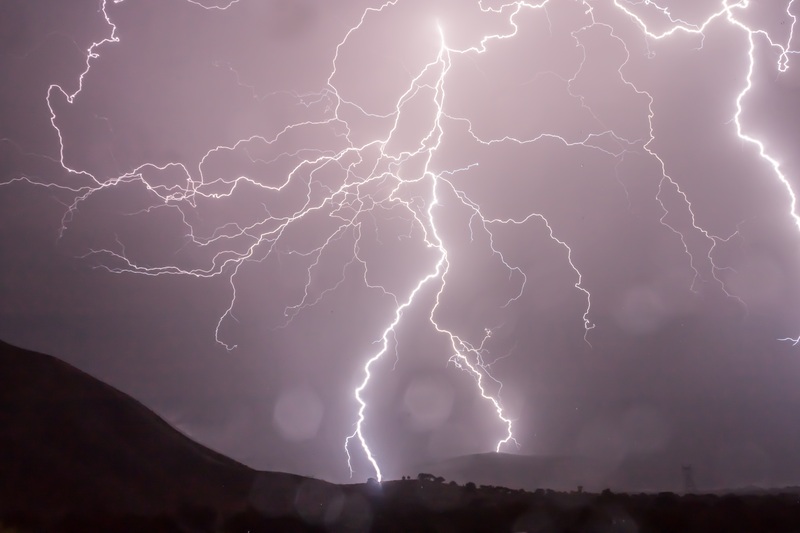 The lightning struck the 45-year-old man so hard he was pronounced dead on the spot. Lightning deaths are, unfortunately, common for countries in Asia like India and Bangladesh. In fact, severe weather, in general, is a big killer in India. In 2016, 1,600 people died in India as a result of extreme weather. Lightning alone killed 415 people. While lightning is a big killer in India, heat waves claimed 40% of those lives. According to IMD, January and February were the hottest winter months recorded. 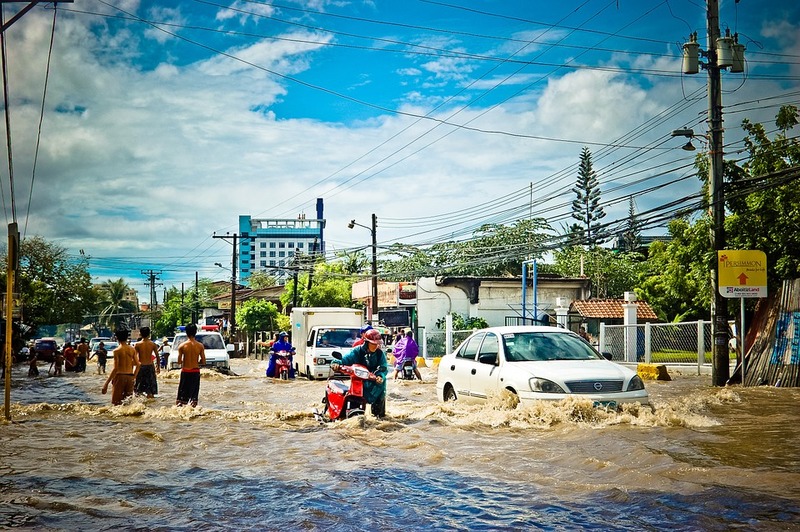 Flooding was also responsible for nearly 475 deaths. IMD Director General K J Ramesh said that in order for these numbers to go down, warning information has to be shared.